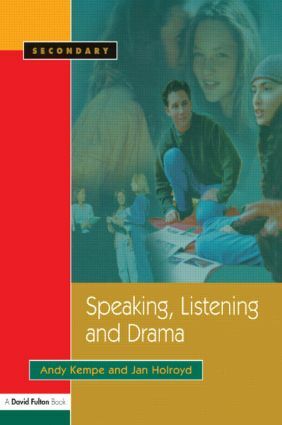 Written for practicing and trainee English and Drama specialists, this text clarifies what constitutes useful knowledge about spoken English and how pupils aged 11-16 can develop their skills in speaking and listening through the use of drama. It provides English and drama exercises to improve speaking and listening skills; and methods of assessing a pupil's ability and understanding. Suitable for the English classroom and the drama studio alike, this book succeeds in making this important element of the curriculum both coherent and exciting.